DISCLOSURE: In this episode, Josh Barro and Ken White talk at length about Jeff Bezos’s fight with American Media Inc., publisher of the National Enquirer. (Thus, a warning for our younger law-inclined listeners: this podcast contains sensitive content.) 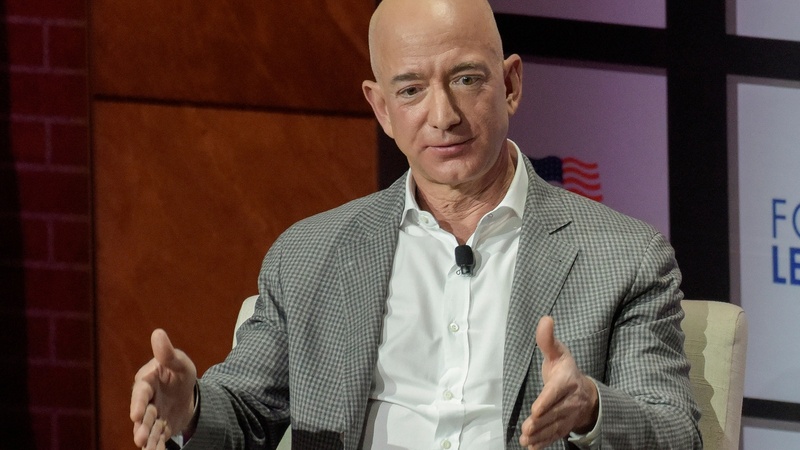 Bezos says he received an “extortionate proposal” from AMI. Is this extortion? Blackmail? Does fair use apply to illicit photos of Bezos? What about copyright infringement, and invasion of privacy? We have so many questions. In other news...the Trump campaign is trying to force former White House aide Cliff Sims, author of the recent Trump administration tell-all book Den of Vipers, into arbitration over a non-disclosure agreement. Sims is suing President Trump back. We’ve seen this before — might Sims fare better than Stormy Daniels? Also: is there a true “heart” or “core” to the Mueller investigation? Ken says it’s more like a creature with multiple migrating hearts. And finally, Roger Stone and Corsi are going at each other in court. Let’s discuss.